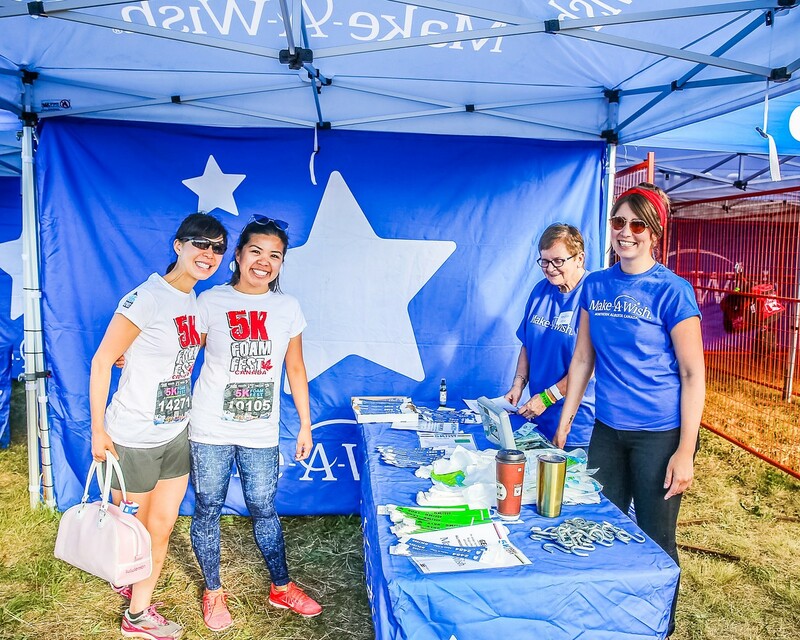 We are seeking volunteers to help manage the Make-A-Wish Gear Check tent at all events across Canada. If you're interested in learning more about the volunteer opportunity, please email alyson.geary@makeawish.ca. It's a rewarding and fun volunteer experience and hours count towards high school's community volunteer programs. Responsibilities include: Taking and returning participants bags, tagging bags/belongings, collecting the $5 minimum donation, and ensuring the process runs smoothly, with limited wait times. All volunteers will be provided with lunch, snacks and water. All volunteers are welcome to participate in the event for free, after or before their shift.